Why See Eric B and Rakim? 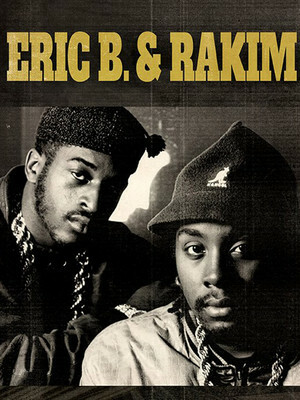 First exploding onto the scene way back in the 1980s Eric B and Rakim have become one of the most influential and pioneering groups in the genre the world over. This DJ and MC duo broke new ground with their iconic single, 'Eric B. is President', changing how rhymes and beats work together, Eric B and Rakim began to revolutionise Hip-Hop. After six years and four albums together, the dynamic duo decided to part ways so they could focus on solo projects. But, after 25 years since their last national tour and 30 years since their ground-breaking first album, the god-fathers of hip-hop return to show the world what they've been missing out on! 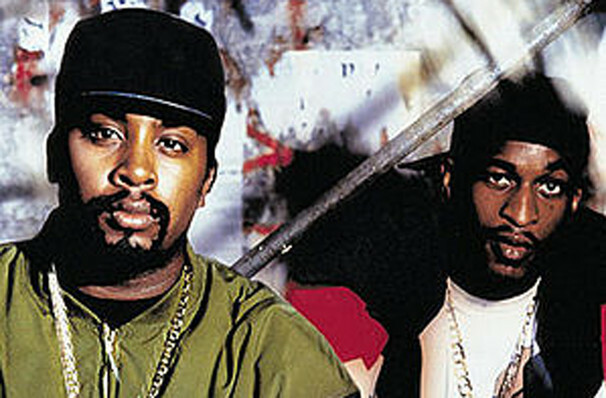 A must see for any hip-hop fan, don't miss Eric B and Rakim when they light up your town. About Lexington Theater: We are an independent show guide not a venue or show. We sell primary, discount and resale tickets and prices may be above or below face value. Sound good to you? Share this page on social media and let your friends know about Eric B and Rakim at Manchester Music Hall. Please note: The term Manchester Music Hall and/or Eric B and Rakim as well as all associated graphics, logos, and/or other trademarks, tradenames or copyrights are the property of the Manchester Music Hall and/or Eric B and Rakim and are used herein for factual descriptive purposes only. We are in no way associated with or authorized by the Manchester Music Hall and/or Eric B and Rakim and neither that entity nor any of its affiliates have licensed or endorsed us to sell tickets, goods and or services in conjunction with their events.